A beautiful partly furnished property in a very sought after area! This recently completely renovated semi detached house offers 3 bathrooms, 6 bedrooms, open fire, large well equipped eat in kitchen, a separate garage and a very large garden. 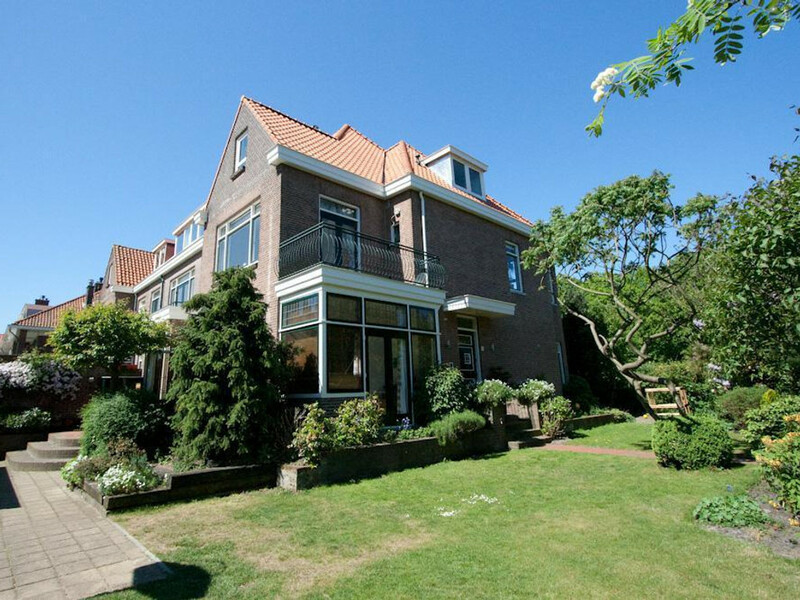 It is very centrally located for access to the centre of the Hague and the motorways out of town. The British school and American school are both very close by. Public transport is nearby. The house is facing a lovely park "Marlot" with woods, ponds, children's play area and tennis club. Garage (detached with floor heating) with kitchenette, lots of storage in the attic. Access via gravel driveway with electric gates. 3rd bathroom with shower, wash basin, MIELE washing machine and MIELE dryer, 4th bedroom (4.23x3.97), 4th separate toilet, 5th bedroom (3.72x2.96) with a large storage space, 6th good size bedroom (4.81x2.95) with fitted wardrobes, landing with storage cupboard and access to the loft (with more storage) with a flizo ladder. This is a superb family home and absolutely worth a viewing.